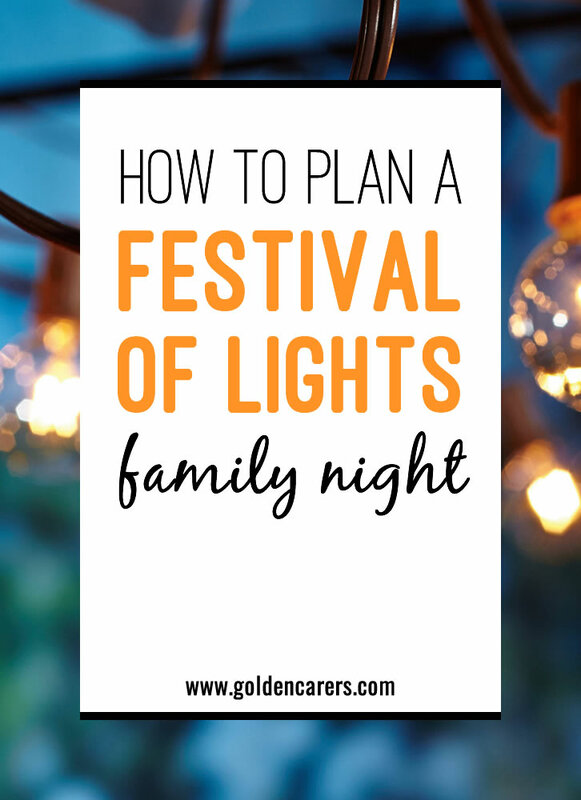 Planning a Family Night event right in the middle of the holiday season can feel extra stressful. However, you can pull off a beautiful Festival of Lights celebration by using some of these ideas. Take and adapt what works best for you and your seniors, making your event tailor-made for your community. What a Festival of Lights?